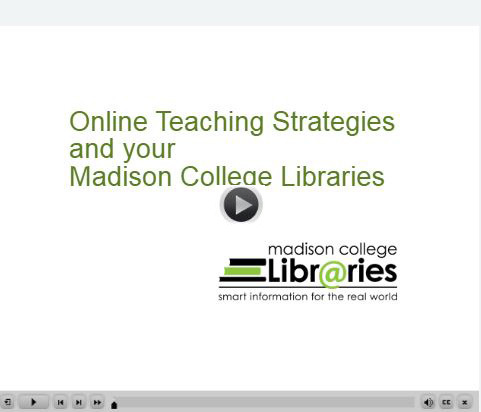 Online tools are available to supplement traditional library instruction, including the information literacy module HOWLER (Help Online With Library Education and Research) which offers learning objects, tutorials, and more. 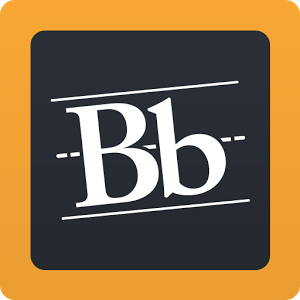 Providing links in your Blackboard course to Madison College Libraries website and resources can enhance your Blackboard course. Direct links can be helpful to your students as they work on research or assignments for your class - on-campus or off-campus. Library Research Guides. You can even link directly to a customized course guide. Link to specific library databases you would like your students to use for their research, link directly to specific journal articles or a reading list.